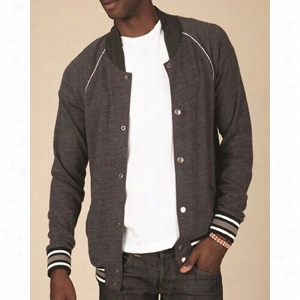 Alternative Eco Cashmere Baseball Jacket. Knit on vintage machinery to create an amazingly soft, cashmere-like finish.6.5 oz., 50/38/12 polyester (6.25% recycled)/cotton (6.25% organic)/rayon, 20 singles.Piece dyed and washed.Raglan sleeves with contrast jersey piping at armholes.Six metal snap button closure.Yarn dyed stripe rib on cuffs and bottom band.Welt pockets, finished with solid rib. 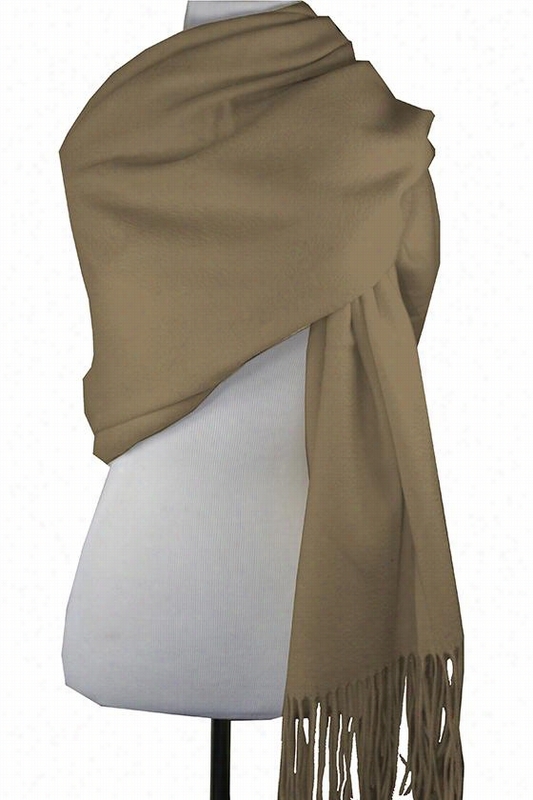 Cashmere Wrap - 71"Hx6"W, Beige. Cashmere Wrap - Evening Wraps Add An Elegant Finishing Touch - Envelop Yourself In Layers Of Luxurious Softness And Warmth With Our Cashmere Wrap. This Beautiful Fringed Shawl Adds A Fancy Touch To Dresses, Skirts And Other Ensembles, Making It A Great Choice For Your Wardrobe And Your Travel Suitcase. Whether Used As An Evening Wrap Around A Dress Or A Woven Wrap For Warmth, The Cashmere Wrap Is An Effortless Way To Add Style. Sumptuously Soft Cashmere And Fine Wool Blend. Fringed Ends. 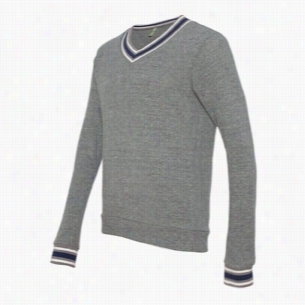 Alternative Eco Cashmere V-Neck Sweathshirt. Tri-color accent give this v-neck a fresh perspective.6.5 oz., 50/38/12 Polyester (6.25% recycled)/Cotton (6.25% organic)/rayon, 20 singles.Piece dyed and washed.Striped 1x1 rib neck, sleeve cuffs and bottom band.Blind stitching on armholes. 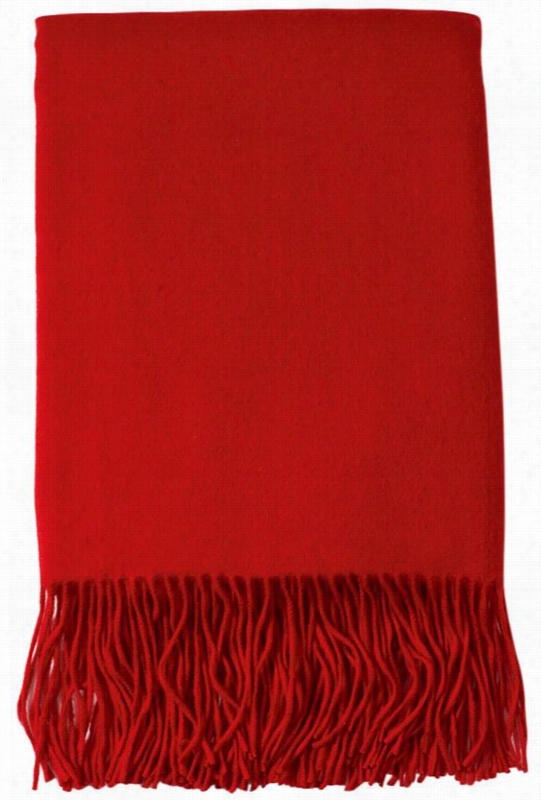 Signature Cashmere Blend Throw Blanket - 77"Hx50"W, Red. Signature Cashmere Blend Throw - Snuggle Up In Cozy Softness With This Cashmere Throw Blanket - Stay Comfortable With Our Signature Cashmere Blend Throw. Woven Of Quality Cashmere And Fine Wool, This Throw, Available In Your Choice Of Color, Will Keep You Warm During The Chilly Weather Months. Incredibly Soft Cashmere And Wool Blend. 6" Of Fringe On Both Ends. 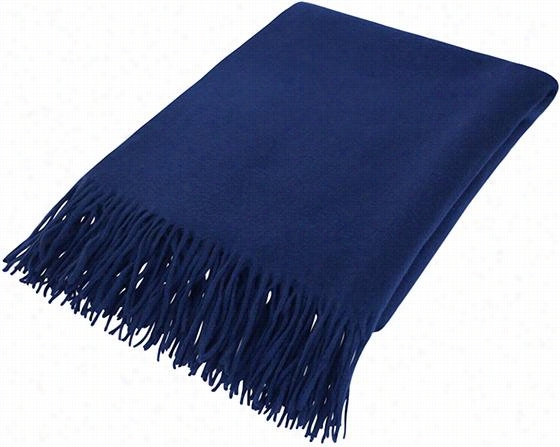 Couture Cashmere Throw Blanket - 73"Hx50"W, Navy Blue. Couture Cashmere Throw - Show Your Style With A Quality Cashmere Throw - Our Couture Cashmere Throw Is Available In Your Choice Of Color. Its Softness And Quality Material Are Enhanced By Thick Fringe On The Ends. The Throw Blanket's Solid Color Makes It Complementary To Any Seating Style. 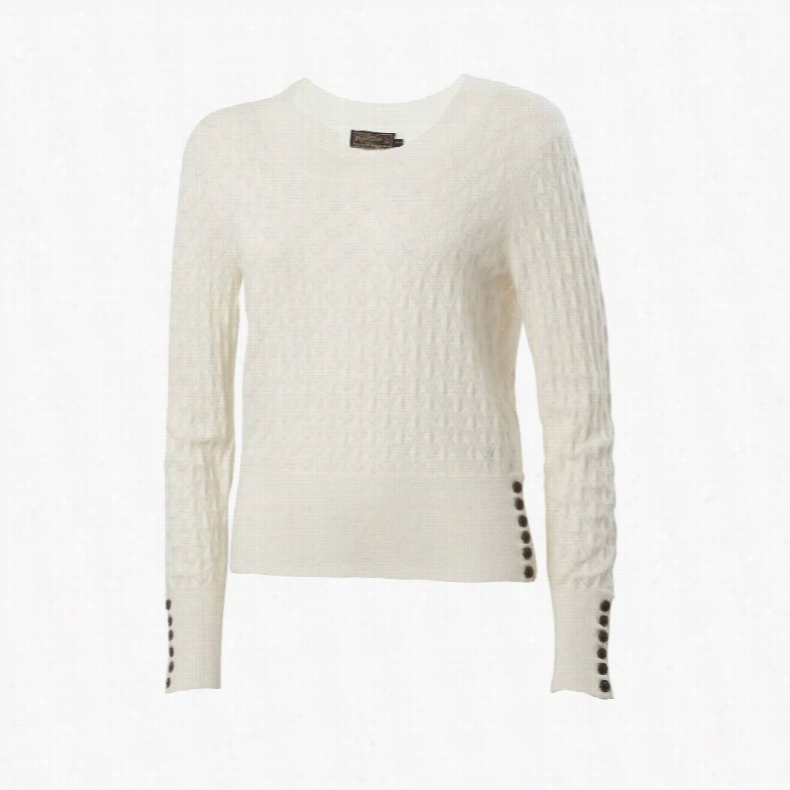 Crafted Of 100% Cashmere For Extraordinary Softness. Includes 4" Of Fringe On Both Ends. 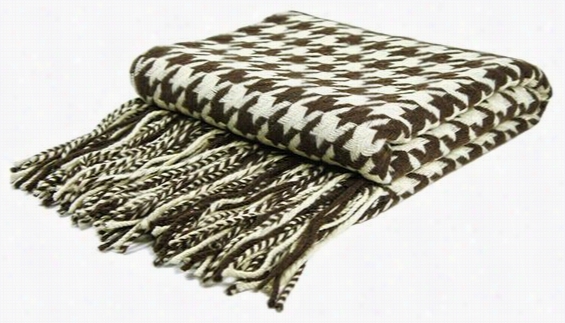 Houndstooth Cashmere Blend Throw Blanket - 77"Hx50"W, Chocolate/Creme. Houndstooth Cashmere Blend Throw - Add This Trendy Throw Blanket To Your Collection - The Houndstooth Cashmere Blend Throw Feels Good And Looks Good, Designed In The Fashionable Houndstooth Pattern. Whether A Gift Or A Decorative Accent For Your Sofa, This Quality Throw Blanket Is Made To Impress. Incredibly Soft Cashmere And Wool Blend. Includes 6" Of Fringe On Both Ends. Signature Cashmere Blend Scarf - 77"Hx12"W, Black. Signature Cashmere Blend Scarf - A Cashmere Scarf Is A Gift That Never Goes Out Of Style - Try Our Signature Cashmere Blend Scarf In Her Favorite Color; It's The Perfect Present For A Special Occasion. 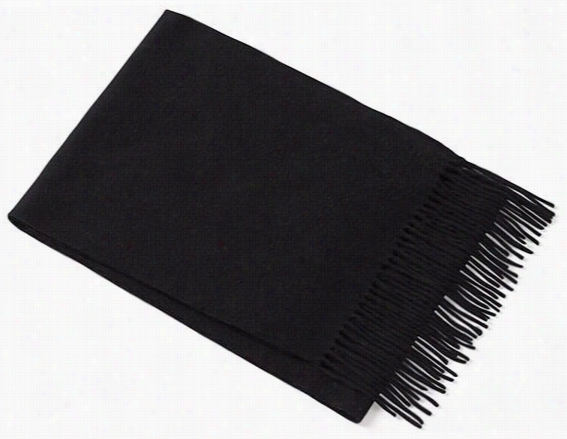 Woven In A Soft, Cashmere Blend, This Fringe Scarf Will Keep You Warm As The Weather Cools Off. Incredibly Soft Cashmere And wool Blend. Includes 6" Of Fringe On Both Ends. Billy Jealousy Cashmere Coat Strengthening Conditioner 8 oz. Creates an excellent environment for someone special to run their fingers through your hair.Sun, wind and pollution can rob your hair of its natural strength and luster. Banish these to the dark side with Cashmere Coat Hair Strengthening Conditioner: a peppermint infused conditioner with DHT blockers that restores strength and Essential hydration to your cherished locks.Benefits:Repairs and super-conditions hair and scalp.Fortifies and seals hair shaft.Shines and detangles hair.Helps block the formation of DHT on hair producing cells, reducing hair loss. 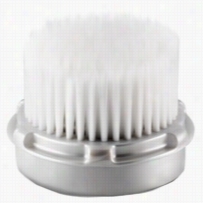 Clarisonic LUXE Cashmere Cleanse High Performance Facial Brush Head 1 ct. Uncompromising power delivered in pure luxury and uniquely designed with ultra-soft bristles, this facial replacement brush head effectively cleanses skin with extreme fluid action. The Cashmere Cleanse Brush Head will gently but powerfully cleanse even the driest and most mature skin types, leaving skin feeling smooth, supple and younger looking. Ultra soft, incredibly gentle with anti-aging benefits, this brush still cleanses 6x better than hands alone but also improves hydration for drier skin!The long tapered bristles on this high performance brush head offer an efficacious, luxury experience. The combination of oscillation with extreme fluid forces yields powerful cleansing results while increasing the skin's natural hydration levels. Ideal for aging and sensitive skin, this brush head's high foaming action turns any foaming cleanser into an unforgettable experience.